Steven and Samantha Bloom, formerly two of the CIAs best spies, are reinstated when a good friend goes missing. Steven and Samantha must rescue a scientist who is kidnapped by the security detail that was hired to protect her. 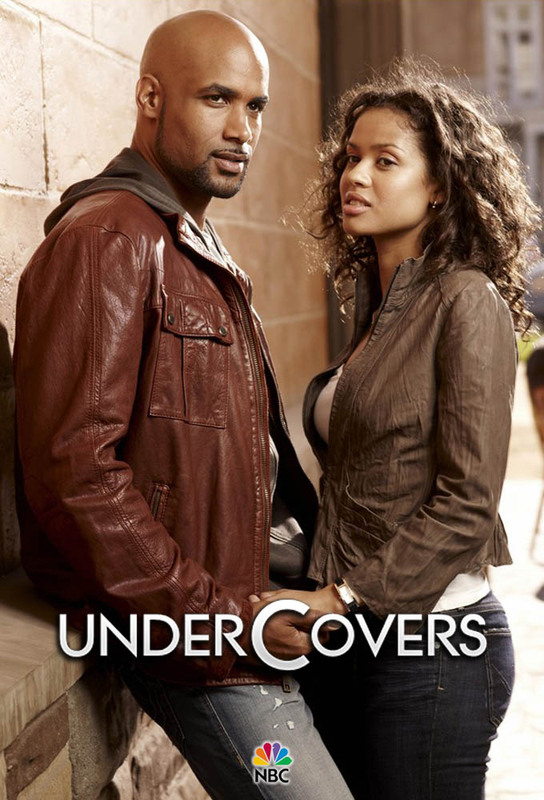 An informant claims to have information about a device that would compromise the identities of all CIA agents; Steven and Samantha struggle to find the balance between being partners and a married couple while in the field. When an important CIA hard drive goes missing, Steven and Samantha must go to Ireland to search for a prisoner who holds the key to its location; Lizzy invests time and money in the catering business. Samantha and Stevens mission becomes complicated when the North Korean physicist they must locate refuses to come to the U.S. without his daughter; Samantha misses Lizzys celebration. Samantha and Steven are sent to Tuscany to retrieve a weapons dealer and the formula to a lethal biological weapon; Samantha must assume a former cover that involves partnering with Stevens rival. Samantha puts her own life in danger when she becomes too emotionally invested in a mission in Peru; Lizzy caters a party for one of Samanthas friends. Samantha and Steven must find a man with a bomb but face unexpected challenges; Shaw wonders how much time he has left before the Blooms become suspicious. Steven and Samantha are pulled away from their romantic Greek vacation to help with a hostage situation in Tel Aviv. After a chance meeting with a former criminal accomplice, Steven resumes his former bad guy cover in an attempt to foil a plot to release a deadly smallpox virus. Steven and Samantha uncover the startling real reason they were brought back into the CIA when they find themselves fighting for their lives on a mission to Dubai.